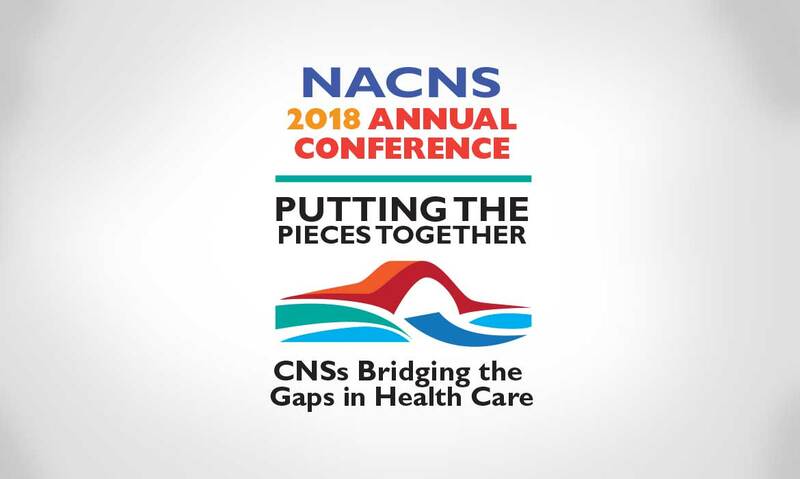 The National Association of Clinical Nurse Specialists (NACNS) is an organization dedicated to advancing the expertise and value of clinical nurse specialists. 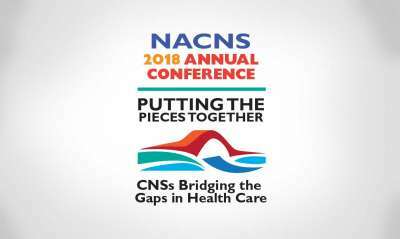 This is the logo for their 2018 conference. 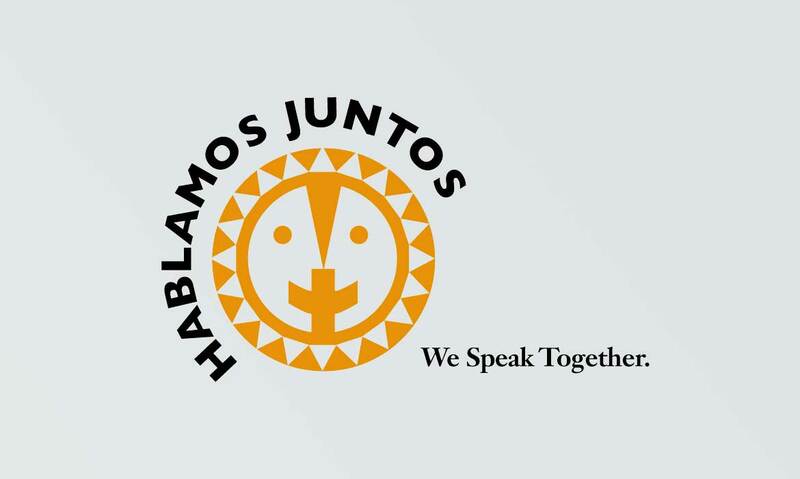 We also created logos for the 2016 and 2017 conferences. Manassas Law Group is a Manassas, Virginia full-service law firm. The logo was designed to convey the firm's knowledge and experience and give clients a sense of confidence and trust. The Robert Wood Johnson Foundation (RWJF) is the nation's largest philanthropy devoted solely to the health and health care of all Americans. 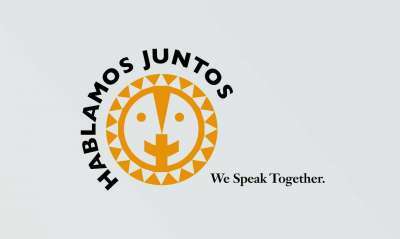 Their current efforts fund an array of programs which are working to build a national Culture of Health. 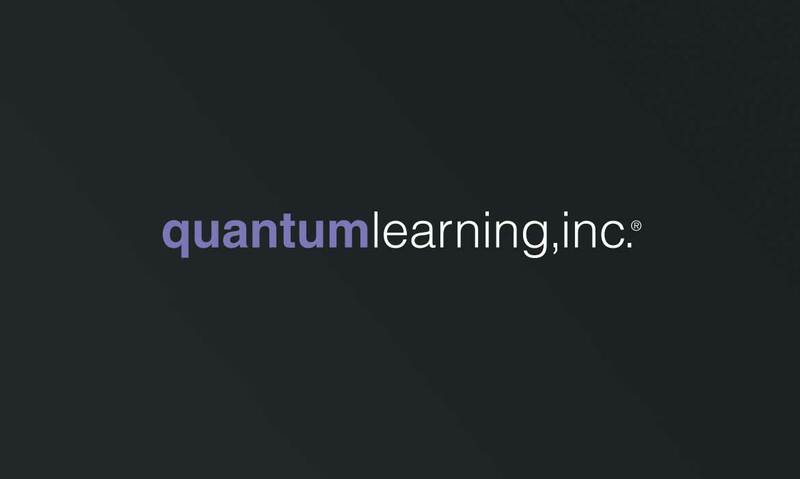 The logo was for an RWJF program. 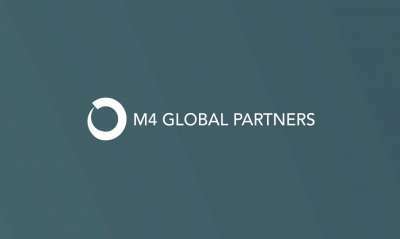 Massimino Building Corp. is a construction management firm specializing in academic, pharmaceutical, financial, medical and manufacturing projects. The logo is used on everything from business cards to construction vehicles. 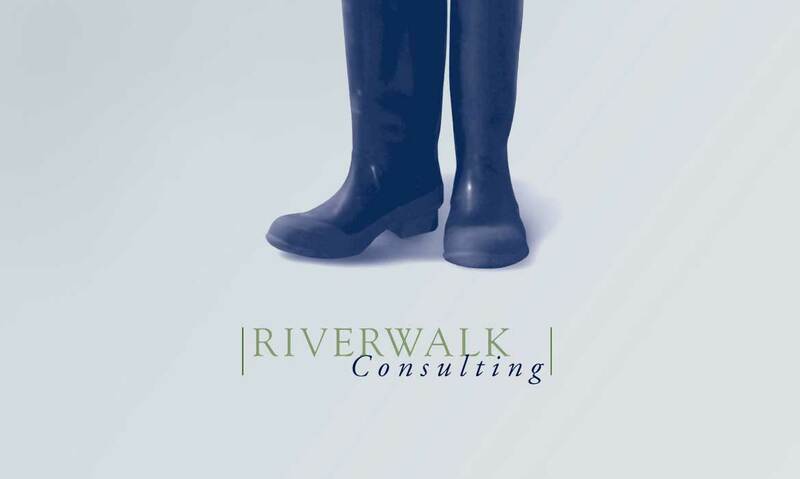 The logo is a fun visual interpretation of Riverwalk Consulting's name and location. 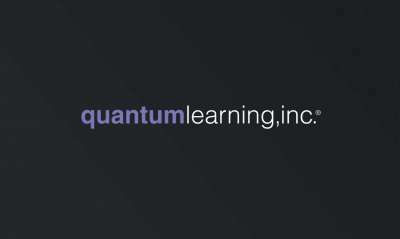 Quantum Learning provides sales training for pharmaceutical, biotech, and medical device companies. 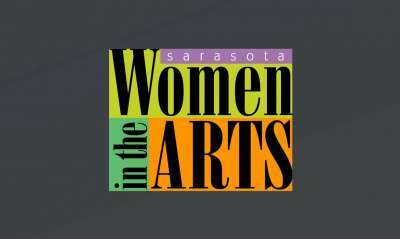 The logo was designed to be simple, clear, and flexible. 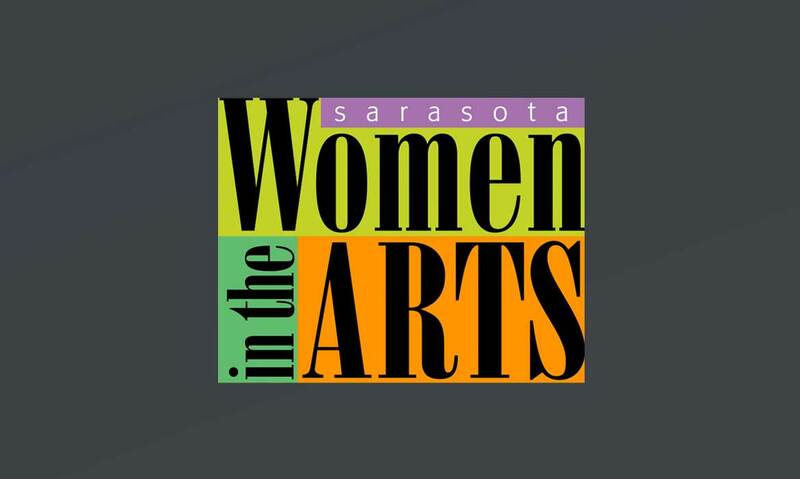 The logo was part of a marketing package for an arts festival in Sarasota, Florida. 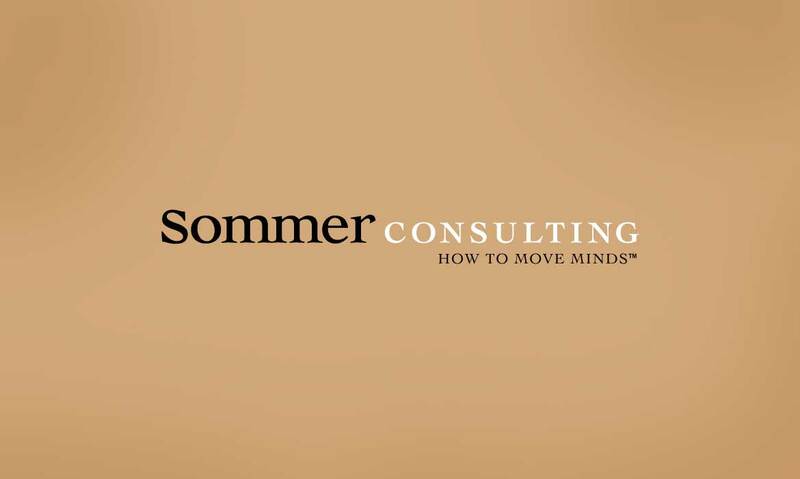 Sommer Consulting is a consulting firm that specializes in qualitative market research. The type-only logo is understated and to the point.